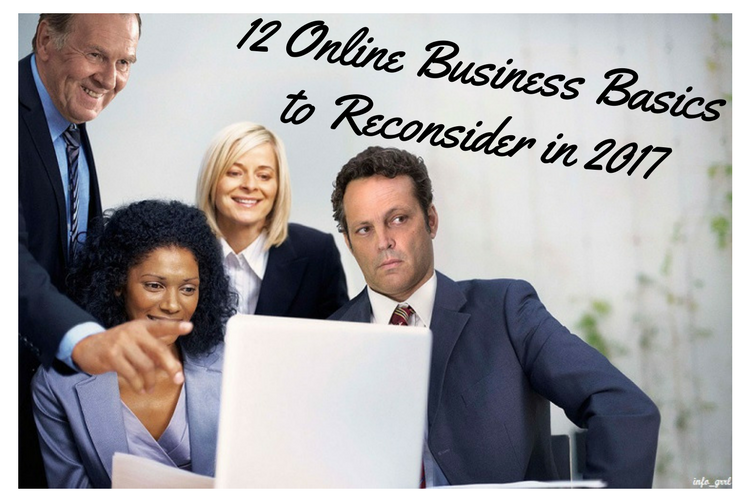 But what about New Year, New Business? You don’t have to start a brand new business to feel like you’re making a fresh start in the New Year. You can reinvent your current business by simply examining and rethinking some of the most elemental aspects of what you do. You might even save a bit of money as well. Writing is a process, which is easy to forget when you’re juggling many different websites and business priorities. We tend to think of writing as finished once we publish the website, but that isn’t the case at all. Go back and read the content you have on your site, even if it is only six months old. It probably already seems a bit dated and you might have new innovations and offers to include. 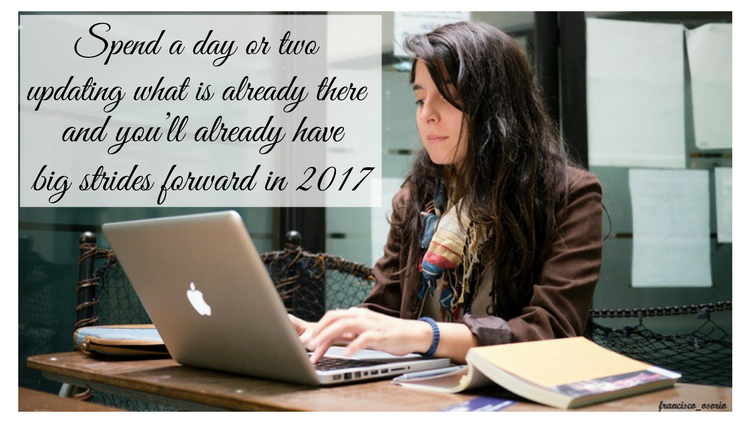 Spend a day or two updating what is already there and you’ll already have big strides forward in 2017. When is the last time you looked at your hosting package? When you arranged it years ago? Chances are you are paying for things you don’t need if you arranged a giant package initially or you may be able to save more if you stop the separate add-ons and bundle everything together into a single monthly payment. Shop around and you may also be surprised what the current rates for hosting truly are. Your website design may be brand new, but chances are it has been around for a while, and it probably is in serious need of an update. Even if you just change a template and update a few titles and images your website will look fresh. Alternatively you can take the pieces of your old site and critically evaluate them as you transfer them to your new site in the same way you clean out your closet. Don’t need it? Trash it. As long as you’re looking at your page critically, check out your white space. That would be the space without any text or images. Having white space on the page allows for more effective framing of the truly important pieces, and also makes your site easier for visitors to navigate. If your site is looking cluttered, remove the stuff you don’t need and don’t feel any obligation to replace it with anything else. Maybe your website still looks pretty good on the homepage, but how about those subpages and articles? Perhaps the best way to reinvent your business would be to start from the back and move forward. Make some lists on paper and then transfer that organization to your site itself. Clean up your menus and straighten up your sitemap. Not only will this make it easier for visitors to find the important things, it will give the bots a bit of a break as well. Looking for a way to be productive when your brain is tired from more creative tasks? Start checking your links. 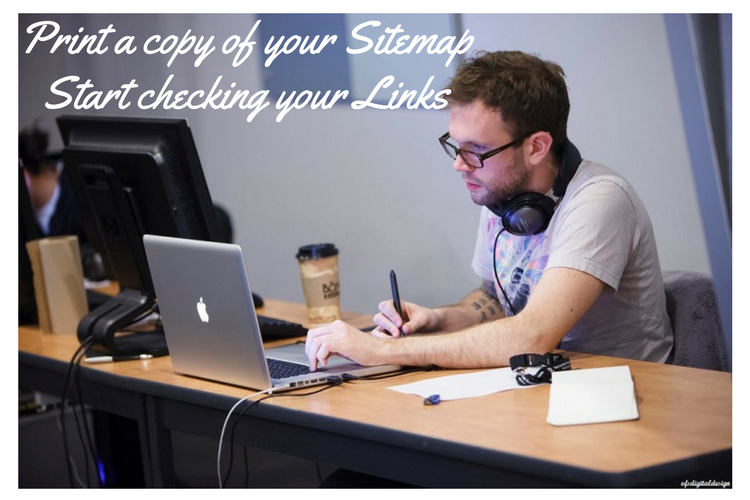 Print out a copy of your sitemap or just start with the homepage and start making your way through every link. Click everything and see what your get. If you wind up where you were trying to go, great. If you wind up with a broken link, make a quick note and then spend an hour removing or updating the links that need fixing. 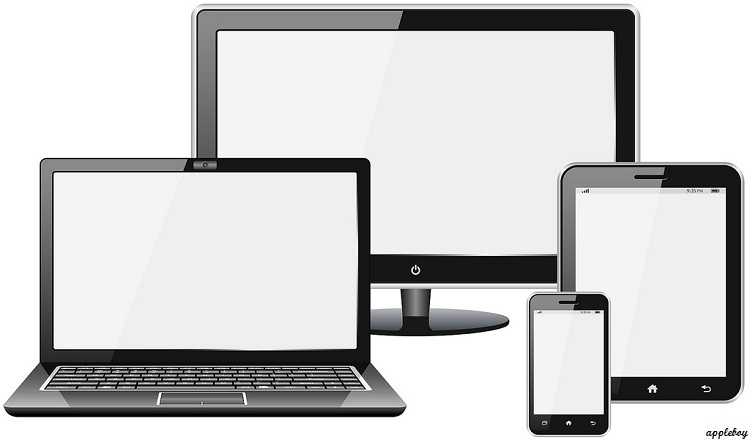 Your business may include a website, but not everything is on the internet. You likely have a slew of papers and files that go along with your back office requirements for what you do. When is the last time you cleaned all of those? Sort through the old tax documents and client files. Check the legal requirements for holding old documents and start shredding the things you don’t need. Likewise you can clean up your digital files by rearranging folders and resorting things that have become a cluttered mess over the years. 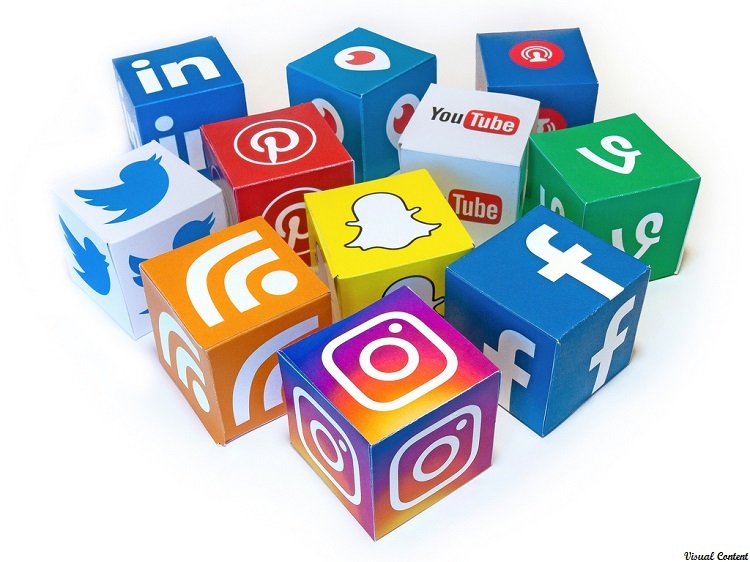 It’s very likely that you have started a plethora of social media profiles over the years. However, if you’re like most small business owners you may not have kept up with those profiles very well. It’s very likely that you have a bunch of accounts sitting around online being unproductive or, even worse, detracting visitors because they haven’t been updated. If you don’t need them, delete the profiles. If you want to use them, set up a schedule or delegate the responsibility to update them for you. If you have a site that has been sitting for a bit, it might still be making you money, but you might also be missing out on one of the best things about it. You have an aged site that has made your money in the past. While thinking about redoing the site and cleaning up the text, also think about the best way to improve your lead or click generation. 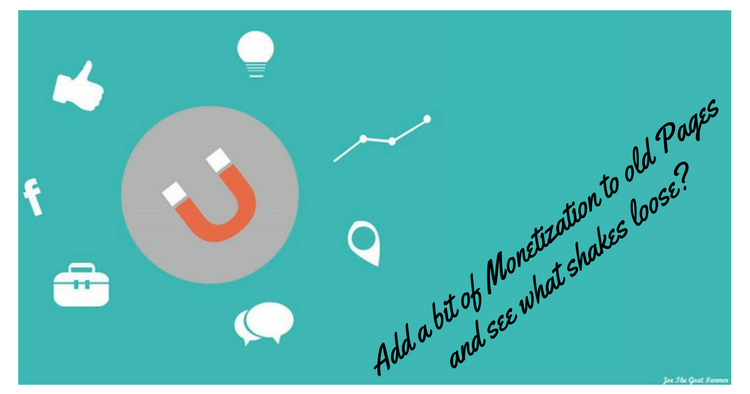 If you’re still getting hits on old pages or articles, why not add a bit of monetization to those pages and see what shakes loose? You might find a great new way to boost profits with minimum effort. 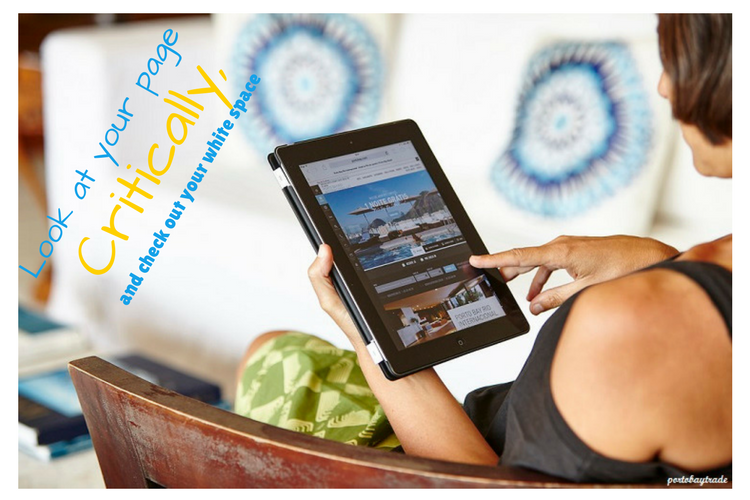 How often do you check your websites for profitability? You may know how much you make every month and you probably know how much you spend every month, but have you sorted out the cost per every site and how much that particular site costs? You can break this analysis down even further and sort out the profitable sites on your site as well. Is paying for traffic worth it? What’s the profit from hiring that social media team? How about paying for blog posts? Analyze each and trim the fat. If you’ve been heavily focused on what you’re working on you may have neglected to keep an eye on what everyone else is working on as well. Take an afternoon and tour around the websites of your closest competitors and keyword competition. What’s new in the industry and what’s useful for others that you should be doing as well? Hopefully your advertising budget is bringing in good results, but are those the best possible results? Perhaps spending time analyzing your customer base would be time and money well spent. If you are targeting individuals forty years and up but 80 percent of your customers are women in that age range, why as you wasting money on the men? Look for new ways and new ideas to entice your female customers and don’t forget to look for entirely new markets to explore as well, especially once you know who is actually doing the buying. A business is only as good as it is performing. If you have deadweight in your online business, cut it loose or find a way to make it actually work for you. Everything in life should be examined, evaluated, improved or discarded. Your old business certainly isn’t exempt from the process. Happy New Year, We are not going to start a new business but we can add something new to our old business. adding something new to old sounds better than making something new. Looking back at our old content, we always find some to add or update. its good to read your old content and keep it updated. Temok is good as expected. We are continued with old business and try to grow with above fundamentals. Some great tips thanks Oleg. I know the one that made me squirm the most was the long forgotten social media profiles, probably pointing to out-dated information. I keep the major ones up-to-date but I’m stopped accepting invitations to anything else because I just can’t keep up with them all! Well content is really important part of business. We could reach global audience thru compelling content. If the content is bad then we might loose the customers. Hosting is really important.Not just because of prices, but right now the opportunities for having a safe, fast and not quite expensive one are so big that dedicate a couple of minutes on it could be the best idea for this year. You have shared awesome online business tips and techniques. Content is a king, i am completely agree on this. Keep sharing.